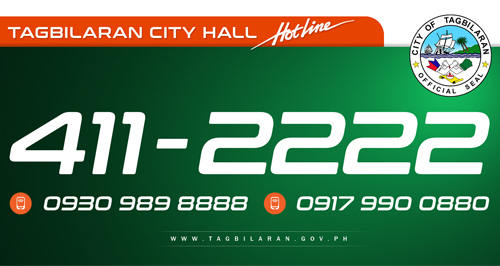 City Mayor John Geesnell “BABA” Yap gives the go-signal for the implementation of City Ordinance C-223, otherwise known as “Plastic Bag Ban Ordinance” in the City of Tagbilaran. Starting with the big malls in the City, the ordinance took effect yesterday, June 2. For this preparatory run, the prohibition in the use of plastic bags will be implemented every Saturday starting June 2. This would give ample window to the business establishments to exhaust all its plastic bag stocks. After six months, the prohibition will be implemented every day. City Ordinance C-223 outlines that all business establishments and their respective customers are prohibited to use plastic bags at the point of sale for the purpose of carrying dry goods; no commercial establishments dealing with wet goods will be allowed to use plastic bags as secondary packaging material, and no commercial establishment shall use styrofoam/styropor and other similar materials as containers for prepared or ready-to-eat foods, produce, and other similar products. Moreover, the selling and use of plastic bags by any commercial establishments or individual may only be allowed if such sale or offer to use plastic bags are necessary for household or personal use and no commercial establishment or individual shall be allowed to use plastic bags as primary packaging materials for dry goods and secondary packaging materials for wet goods. There will be a corresponding fines and penalties for those commercial establishments or individual who will violate any of the prohibited acts outlined in the ordinance. Violators shall be penalized with an amount ranging from Three Thousand Pesos (Php3, 000.00) to Five Thousand Pesos (Php5, 000.00) or imprisonment of not more than six (6) months upon the discretion of the court and cancellation of the establishment’s license to operate for a period of one (1) year. The monitoring and enforcement of this ordinance will be jointly undertaken by the City Environment and Natural Resources Office (CENRO) headed by Ceasar Pelaez and the City Solid Waste and Management Office (CSWMO) under Joselito Taladua. LEIPO Beben Inting who strongly supports the ordinance said that the preparatory run will last for six months after which a full implementation will unfold banning the use of plastics from Monday to Sunday. 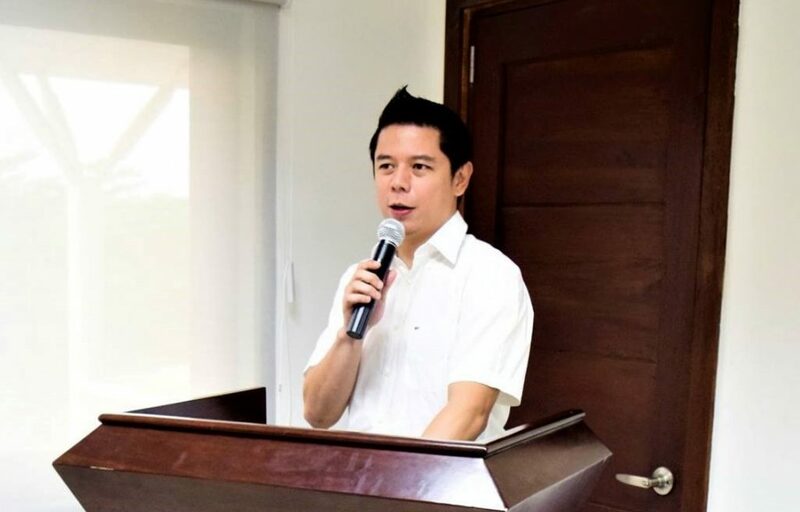 Mayor Yap enjoined all the Tagbilaranons to take an active part in this campaign, “The prohibition in the use of plastics will definitely help the City Government in its move to reduce solid wastes generated in Tagbilaran City. If this happens, we would be making a positive contribution to the protection and preservation of our environment, reinforcing the safeguarding of public health”, Yap stressed.